FASHION // Saint Laurent S/S 2013 Photos: I See Double! You know that I liked Hedi Slimane's Saint Laurent S/S 2013 collection. When I first saw his photos from that collection I thought that I've probably already seen it. 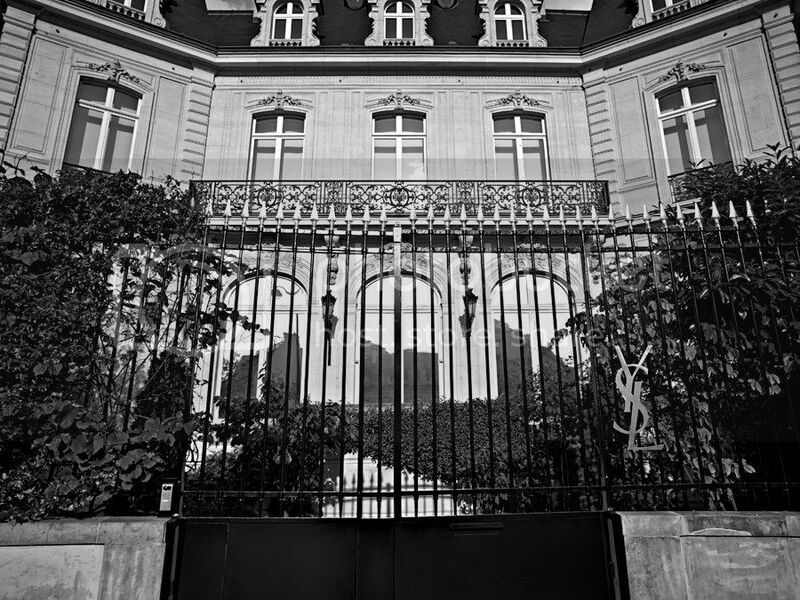 Infact, inside Saint Laurent's House, at 5 Place Francois Premier, he shooted an editorial for French Vogue (or Vogue Paris, as you like most), during December 2009. I know pretty well this editorial, one of those photos are on my Facebook's cover page. 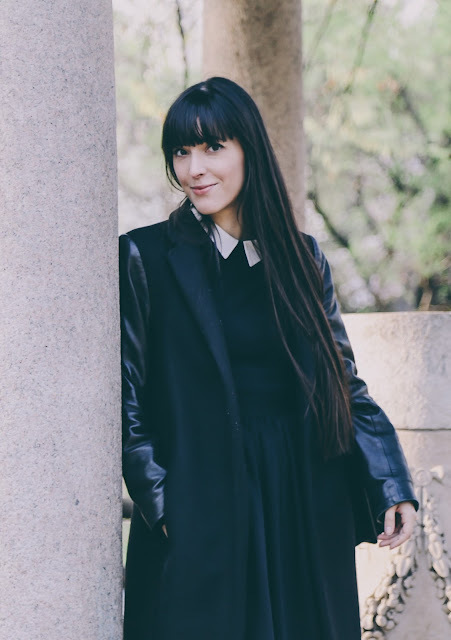 So, let's discover more about those two fashion shootings. 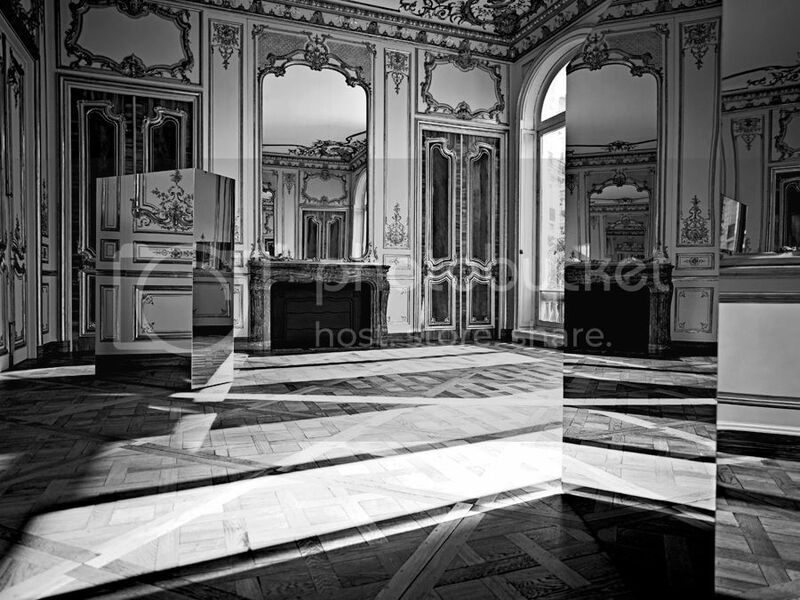 Those photographs were both taken in the new salons de couture of Saint Laurent, 5 place Francois Premier. Anja Rubik is the model, for both. While photos from 2009 are mostly coloured (even if with a very low level of saturation) the campaign for Saint Laurent S/S 2013 in shooted in black/white. Pictures in this order: French Vogue 2009 and than Saint Laurent S/S 2013's photos. Why this? His feminine visual imaginery comes from his work as a photographer more than from is career as menswear super-designer. As a plus, he used to design YSL menswear collection in late '90s, so he knows these places very well. This collection was considered a YSL's re-born, so probably he decided to start from YSL' s most iconic places. già, sono il terrore di Hedi!